With the oppressive heat in North Texas during the summer months, it can be easy to focus on maintaining your own health, forgetting all about the health of your lawn. 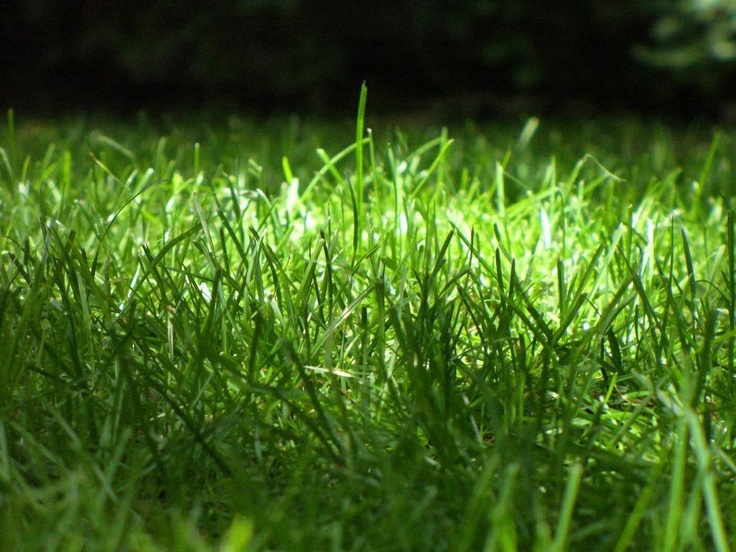 The too-high temperatures and lack of rainfall can make trying times for your lawn. Our friendly Fort Worth lawn maintenance experts at Blooms Landcare are here to provide you with some simple tips to keep your lawn looking lush all summer long. First, it is absolutely important to remember to water your lawn. It may seem simple, but the best thing you can do for your lawn is provide it with the hydration it needs. The summer droughts that can occur here in North Texas can be extremely detrimental to your lawn, so it is important that you water your lawn to make up for this loss of hydration. If you have a sprinkler system installed, it may be a good idea to increase its weekly use. Watering early in the day may also help reduce evaporation as the temperatures rise throughout the day. As always, our Fort Worth TX irrigation specialists are here to answer your sprinkler system questions. It is also important to control the length of your grass. 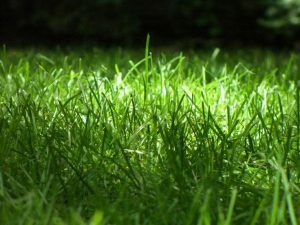 In summer, it is advisable to keep your grass slightly higher than normal, as the roots can then be better protected against the sun’s damaging rays. This can be accomplished by a less frequent mowing of your lawn then you would in the autumn or spring seasons. With summer upon it, it is the time for big family outdoor gatherings. Be it a barbecue or a birthday party in the backyard, it is important to make sure your lawn is up to standard. Blooms Landcare can help you with all your lawn maintenance needs, as we offer tree trimming, garden renovation, flower bed care, as well as many other seasonal lawn care services. Give our Fort Worth TX landscaping company a call today, or visit us online for more details or to schedule a service.